My favorite time in the restaurant business is any period of growth. The future is exciting. Everything is possible. The smell of carpet glue and fresh paint is in the air. The chance to do it right from the beginning is intriguing and motivating. Right now I have clients growing from 2-3 units, from 0 to 20 units, and from 16 to 32 units. There is a common thread in all of these: smart growth, not random growth. I see too many operators—often ones who, frankly, don’t know better—endure a strenuous period of trial and error. That is frustrating and costs a lot of time and money. I would not like that to happen to you. 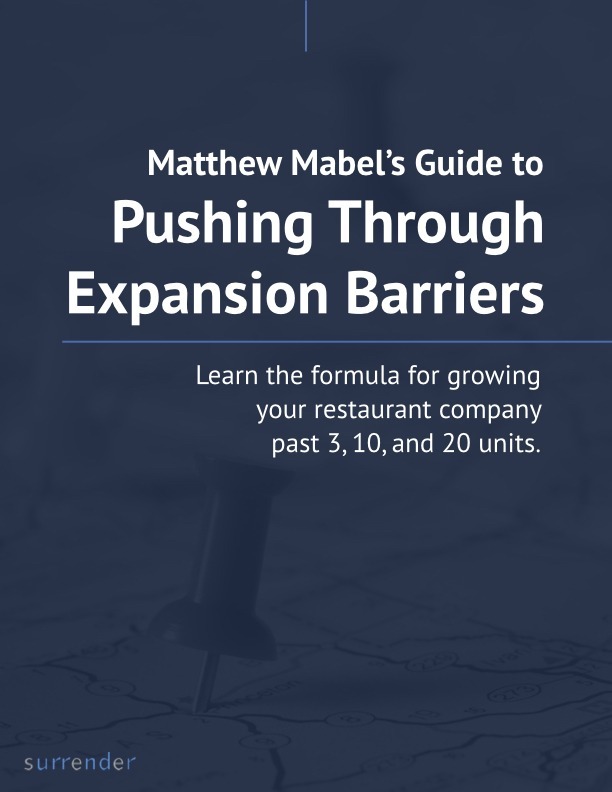 After three decades dealing with successful owners of multi-unit restaurant group on their growth issues, all my research has identified there are three rules that must be followed by any growing business, expecting great results. Prepare early: Existing units must operate as if they are part of a larger organization well in advance of new units coming online. You must understand how the units that are paying the bills are going to stay strong and consistent at a time they are going to get reduced attention. Existing units tend to deteriorate before people refocus on what created the opportunity for growth in the first place. It’s regrettable that people are often ashamed of themselves when this happens. 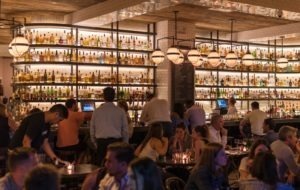 Do things differently: Growing groups of restaurants need technique, personnel, systems, and points of communication that are completely different from what came before. Smart operators add all this so they are ready for their new world. This guarantees them the fastest results. It also inoculates ownership from unnecessary stress and sleepless nights and reaching for the melatonin. Define and measure culture: As you grow, you must have a clear culture definition and a process to ensure your people behave the way you expect every day on every shift. Your goal? Walk into your expansion units and feel the vibe you have worked so hard to create. You really don’t have a choice, because culture attracts diners and employees and creates 100% of your profit. That’s a lot. Growth means taking a risk, with a huge upside in net worth and future possibilities. Downside risk—the failure to maintain your success rate—just gives you more of what you don’t want. Over to you. Which of The Three Commandments, when adopted by your organization, will make a difference in your growth?